De Hygienique has a unique business opportunity for your country. Contact us today for more information. 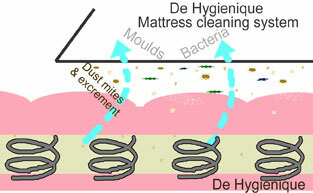 De Hygienique’s mattress cleaning treatment adapt the traditional mattress cleaning concept of beating and sunning of mattress at the backyard, by pulverising and thoroughly extracting decomposed dead skin flakes and dust embedded in the mattress using high performance mattress cleaning technology designed and manufactured in Germany by POTEMA. Attached UV-C light inbuilt together with the cleaning system simultaneously eliminate bacteria and other harmful micro organism like dust mites in the mattress. 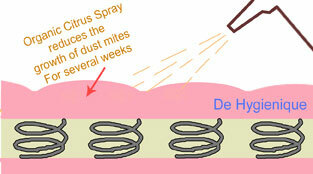 Dust mites are the infamous micro organisms that commonly cause asthma and other allergic symptoms like rhinitis, eczema worldwide. They thrive in the mattress, feeding on human’s skin flakes and leaving behind heaps of “poop” and skin particles. 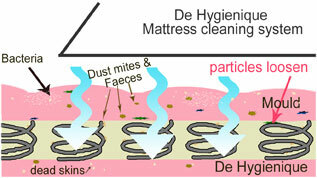 About 2 million dust mites can be found in a regular double sized mattress that has been used for 2 years. 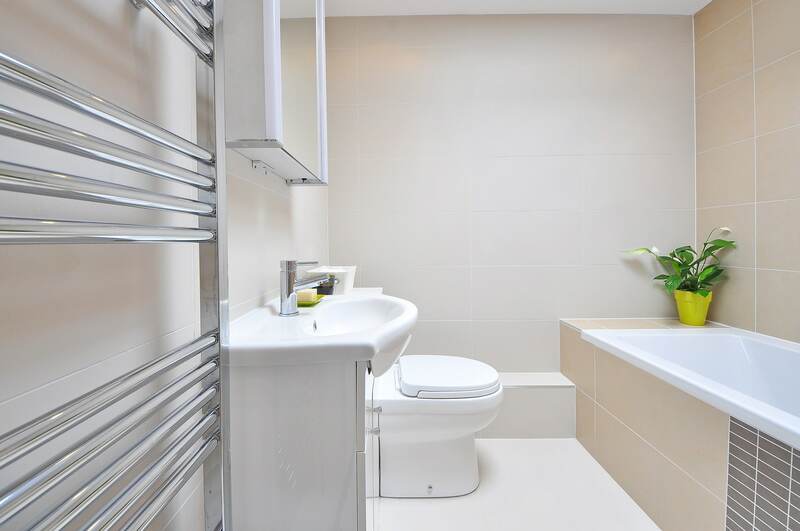 With the fast-moving society we are living in now, the traditional cleaning method can now be replaced with more efficient and convenient solution – De Hygienique Professional Mattress Cleaning and Sanitising Service! 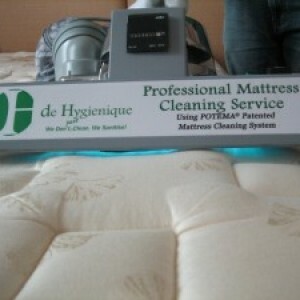 This 100% Dry cleaning process is convenient because the mattress can be used immediately after the treatment. As No Chemical is used, even baby can sleep on the mattress after a mattress cleaning treatment. 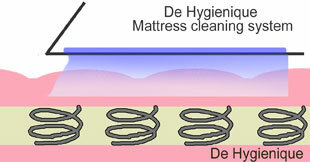 It is recommended to service the mattress for at least 2X a year, to maintain an acceptable mattress hygiene standard. It is the ORIGINAL mattress cleaning and sanitising equipment designed and patented in Germany in 1989. 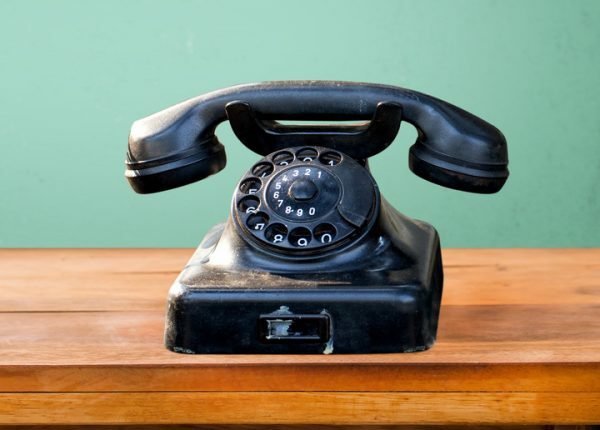 Used in more than 16 countries, with more than 5000 systems distributed to service providers around the world. Received numerous accreditations by international hygiene journals and laboratories in medical fields for its proven results. The only mattress cleaning system that is awarded with ECARF certification in the world. 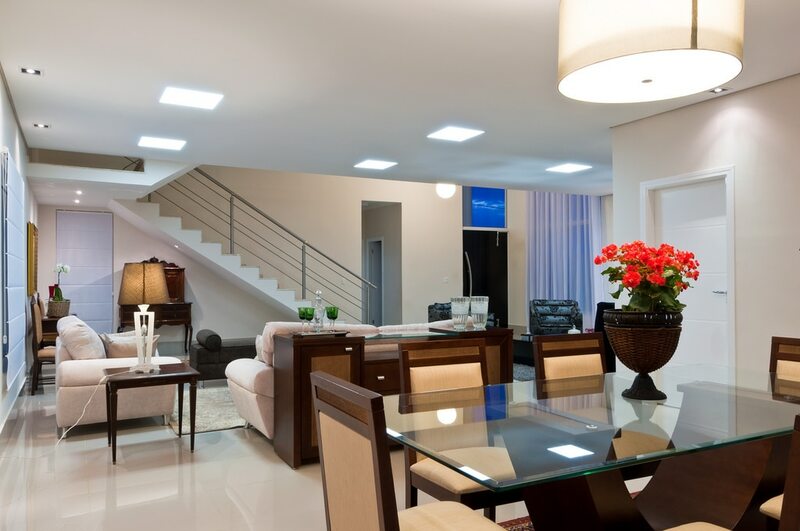 Featured on TV Channels internationally for its effective results in cleaning and sanitising mattresses professionally for residential and commercial need. The system would generate high frequency vibrations to the mattress and loosen dirt particles deep within the mattress. 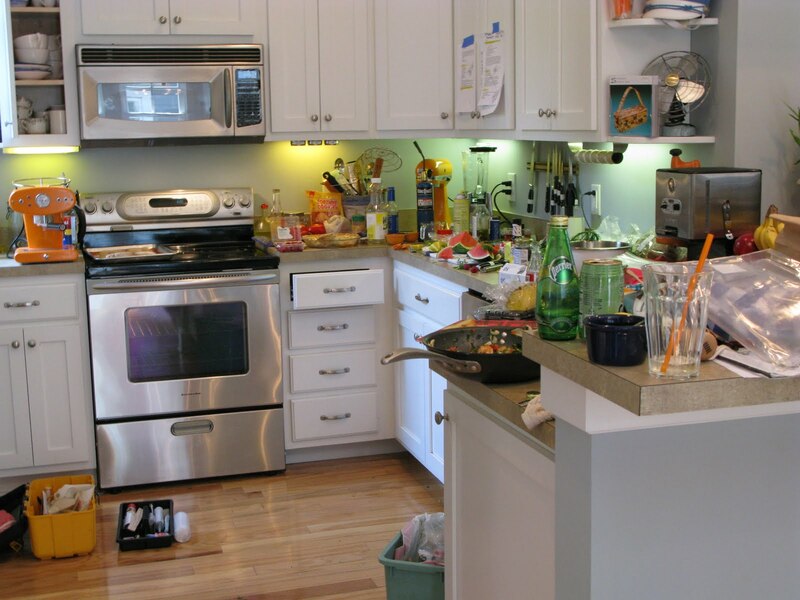 Disintegrated dirt particles and micro organisms would be extracted by an integrated industrial grade vacuum, specially developed & adjusted for mattresses only. Simultaneously, an intensive germicidal Ultra Violet (UV-C) radiation is used to kill bacteria, viruses and spores that grow on the mattress. This is a similar chemical free disinfecting method used in medical field. The internationally patented Potema Spray is then applied on the surface to protect the mattress against micro organism and re-infestation of dust mites.